They're the bridge between your car and the road - tire maintenance is key for smooth driving. 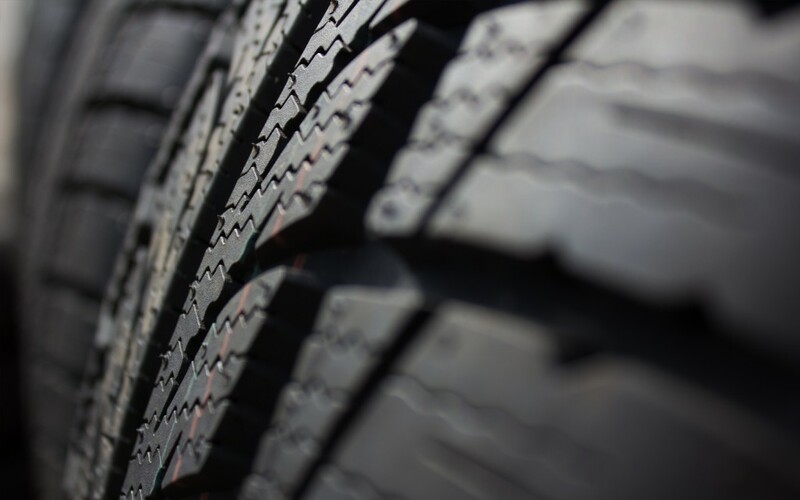 Get a tire rotation to further extend the life of your current tires. In the long run, it will save you time and money. And that's what we at Rairdon's Alfa Romeo of Kirkland in Kirkland, WA are all about! Our expert service staff and efficient techniques will have your car in and out in no time. Not looking for a rotation? Need a tire replacement? We got that covered too. Call [DealerServicePhone] and we'll keep you rolling.